Progressive were asked to develop a statement piece for the Sport Park development on Loughborough University’s expanding campus. The team devised a dynamic and interactive solution that crossed over between an art installation and outdoor fitness equipment. To deliver the product that Progressive had developed, the natural choice was to work with Playdale. In partnership with Progressive, Playdale and the Youth Sports Trust, the concept for Training Buddies has enabled granted patents based on the novel layout and features embodied within the design. The system is a dynamic and innovative range of outdoor gym equipment, ideal for recreational areas, parks and public spaces. Making fun and healthy equipment accessible to all. Outdoor gyms can encourage everyone in a community to exercise. Studies have shown that if outdoor gym equipment is easily accessible then local people are more likely to make the effort to exercise. This type of gym equipment provides structured exercise in settings such as, near playgrounds, parks or as a circuit around a walkway. An outdoor gym can be accessed at any time of the day and does not require gym membership. Training Buddies can be used as a complete set or individually. 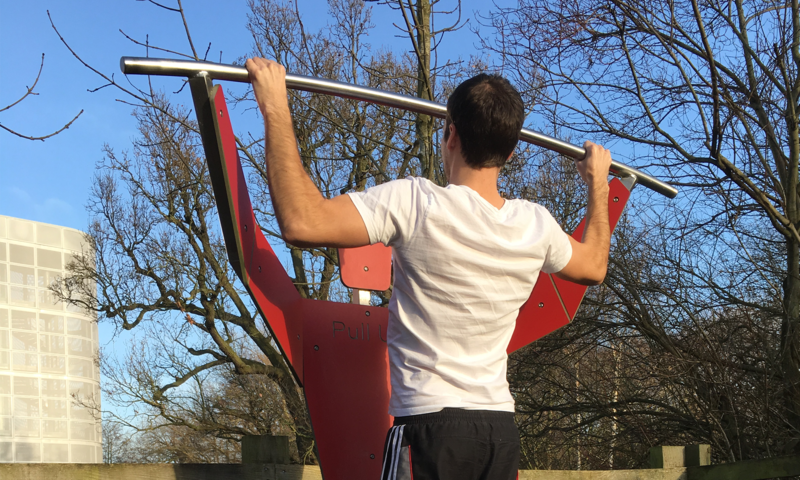 Spreading outdoor gym equipment around a park encourages people to walk more and increases the opportunities for finding the equipment to exercise on. The Training Buddies range conforms to EN 16630 for permanently installed outdoor fitness equipment. Even more importantly Training Buddies make using outdoor gym equipment fun. Your Own Personal Trainer – Training Buddies are designed to make training fun. Each piece of outdoor gym equipment looks like a fun personal trainer with instructions to allow everyone to exercise confidently. The training buddies body position points to the primary exercise technique for each station. 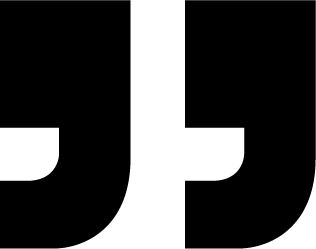 With 8 unique stations, and more possible, Training buddies showcases how Progressive is able to work to very unique and creative briefs, develop the concepts and build the team necessary to implement commercialisation to key industry standards. We welcome you to test the Training Buddies out on Loughborough’s Campus.